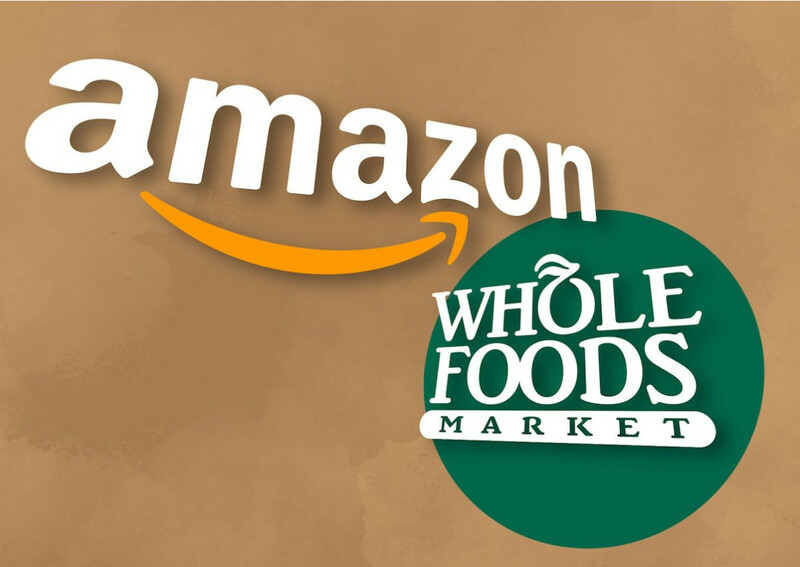 One year ago Amazon bought Whole Foods. The deal between the two came together under intense secrecy, after Whole Foods CEO John Mackey reached out to Amazon CEO Jeff Bezos through an industry consultant. Amazon told Whole Foods if word of the deal leaked, it would call it off. 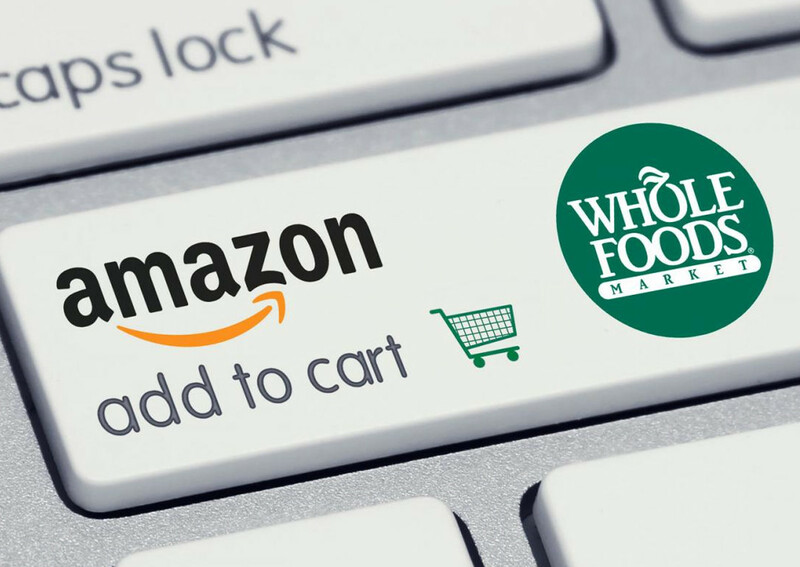 Whole Foods gave Amazon the brick-and-mortar platform that many Internet retailers have begun to realize is essential to minimizing the costs of returns, delivery and marketing. Already, Amazon has begun to sell its devices like Echo in stores and opened up lockers for delivery in certain Whole Foods locations. In some stores, there are now signs for special discounts for Amazon Prime members. Eventually, those discounts will be national. 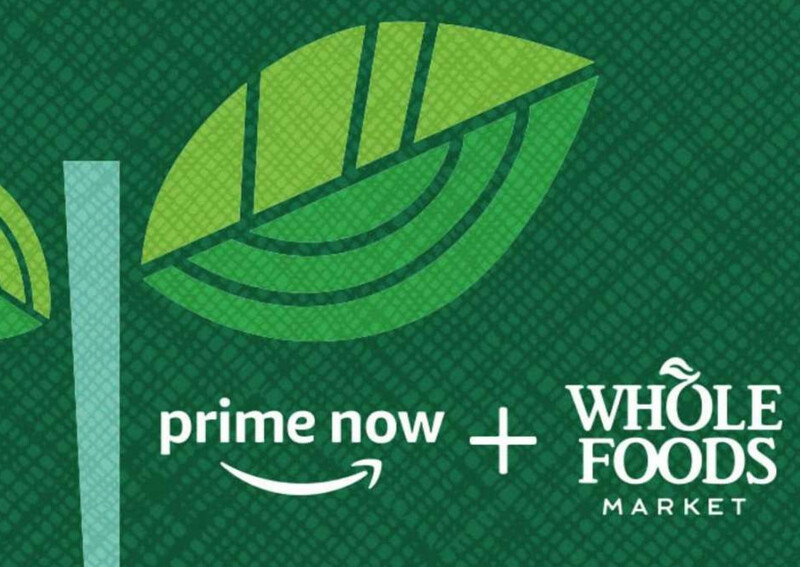 Whole Foods has also begun to offer free delivery for Prime members. As Amazon continues to centralize its merchandising, there may be fewer employees in its stores. One of Whole Foods‘ biggest challenges has been taking what set it apart and streamlining that into becoming a cost-efficient, national retailer. Many small brands point to Whole Foods as the birth ground for their new products. For Whole Foods though, devoting shelf space to small brands, especially those that aren’t driving traffic, was not always good for the bottom line. Dealing with each brand on a regional basis could prove complex. The grocer’s sale to Amazon though came with its own set of uncertainties, which resulted in those moves being viewed with a different level of scrutiny and tension. It has begun to centralize purchasing for its suppliers. That means many small brands need to go through WFM headquarters in Austin, Texas, to get placed in a store, not through their regional Whole Foods representative. Whole Foods has also begun to centralize its merchandising, which means it’s now taking care of in-store displays and setup — rather than allowing brands to outsource the task to third-party services. It’s beginning to become more clear why Amazon bought Whole Foods. For one, it’s getting its hands on lots of shopping data, which will come in handy as Amazon expands its online grocery business and private label offerings. As Amazon combines its Prime service and Whole Foods shopping experience, it’s getting even more insight into how the same person shops on and offline. That means a better ability to target ads and promotions than a grocer typically is able to. Because many shoppers still browse groceries online but shop in person, this combination threatens to be particularly powerful. Things are changing outside of Whole Foods, too. The industry is not only scared by the marriage of Whole Foods and Amazon, it is also now facing the infiltration of European competitors Aldi and Lidl, discount grocers that are attacking traditional grocery stores on price. Kroger’s stock dropped from $31 to $22 a share when the Whole Foods deal was announced. It now trades at $24, a level that many industry sources say represents a new normal. In the past year, grocery stores have slowed their new store growth and instead focused on acquisitions of technology or platforms. Walmart bought Indian e-commerce company Flipkart, Target bought delivery service Shipt, Kroger invested in British online supermarket Ocado and bought meal kit company Home Chef, and Albertsons also bought a meal kit company, Plated. Still, these retailers are at a disadvantage when it comes to technology investments. Unlike Amazon’s shareholders, investors in retail companies punish retailers when their investments are unprofitable or take longer to pan out. Retailers are also increasingly focused on fresh food, prepared food and even restaurants to draw shoppers to their stores. There’s a big push for private label brands, which are more profitable for the stores. Organic and specialty products, the space where Whole Foods made its name, remains a big focus for the industry. As they give those brands more and more shelf space, new companies no longer view Whole Foods as the singular place to launch. They are looking to other grocers like Target, Costco and Walmart.